What is better than a classic Renault offered at an estate/garage/junk sale? How about a collection of 20 of them offered for who knows how much money. Find this collection of Renaults offered for an undisclosed sum of money in Monticello along with a 1980 Archer T5 replica for $12,500 via craigslist. Tip from Munky. 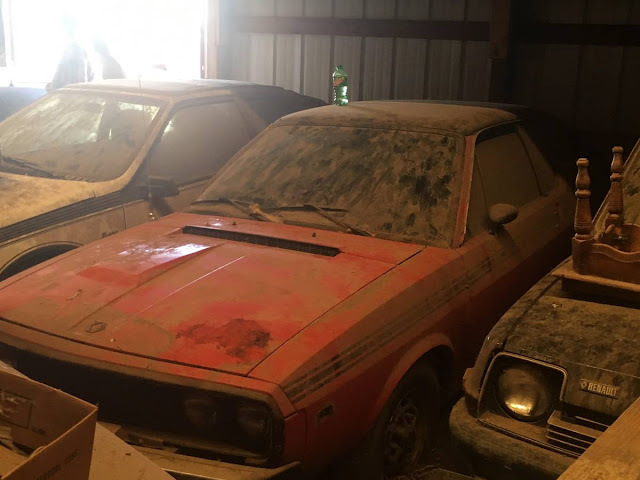 Take a look in the ad for a collection of other cars...would be nice to know condition and asking price. But Fonda ain’t got a motor in the back of her Honda! This one does but I bet it isn't worth the price of admission. 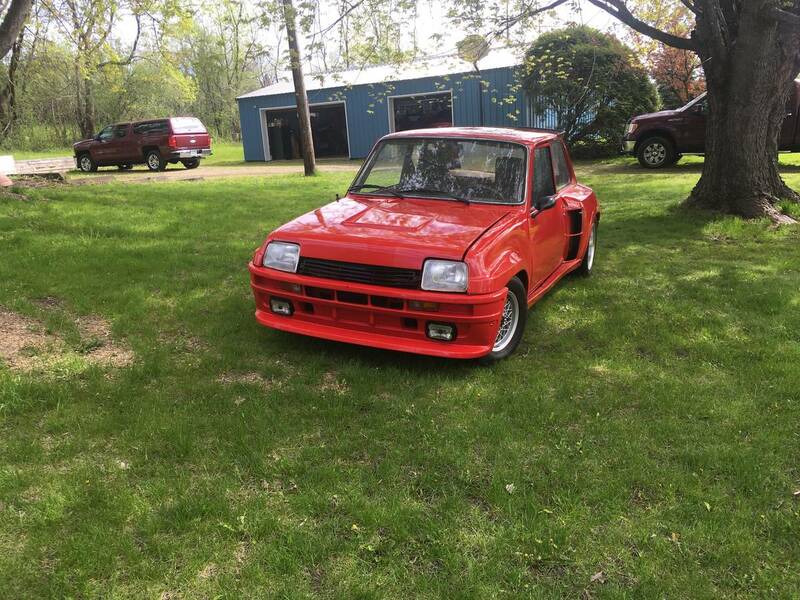 "FULL R5 Turbo Body Kit, including new grilles! for their dealership as well a racing support vehicle." Sounds like it was build as window candy to get walk in traffic at the dealership, so I would be surprised if there were anything beyond a body kit involved, sort of like those engines speed shops put in the windows that have no crank, pistons, or valve train but a lot of chrome and a fake Hilborn injector on them. Seems sort of small for a "racing support vehicle" for anything bigger than a racing pigeon. Wonder if it's a turbo? Was it Jim Morrison who said "common baby light my Fuego"? I'm not sure...but I'm pretty sure Snoop Dogg said "Rollin down the street, in a Renault, sippin on gin & juice"